MPMC has committed to research and development of new energy products. 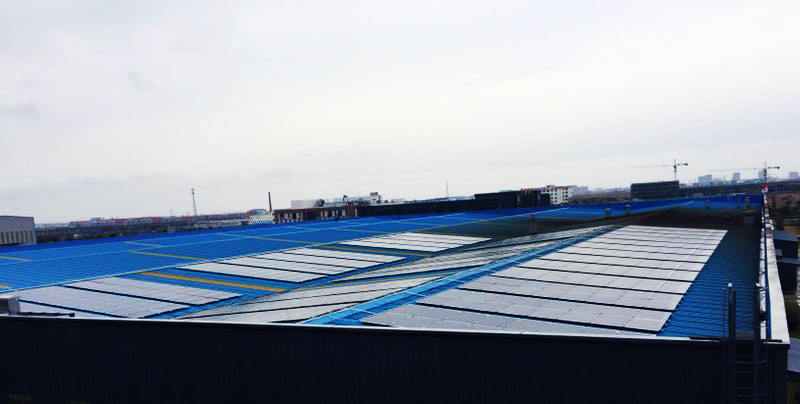 Recently, MPMC customized photovoltaic solutions for the self-owned factory and modified 5,000 square meters of building roof to solar roof. 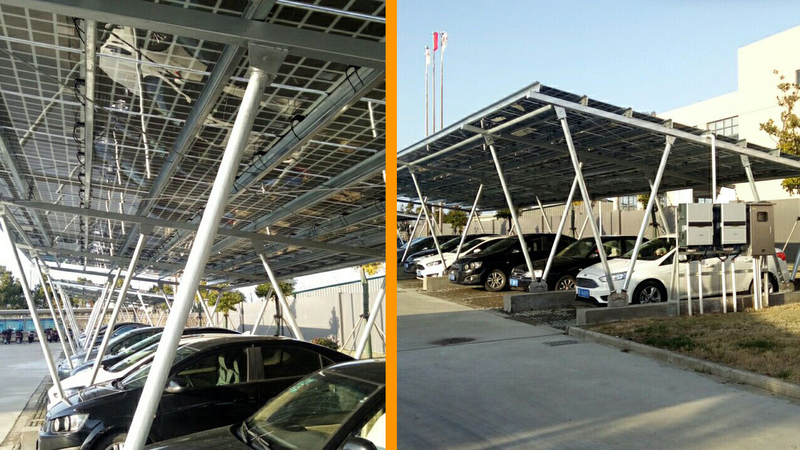 The solar energy is converted into electrical energy which meets the daily demand for electricity of the factory and the excess power may be transmitted to the grid through the relevant equipment. 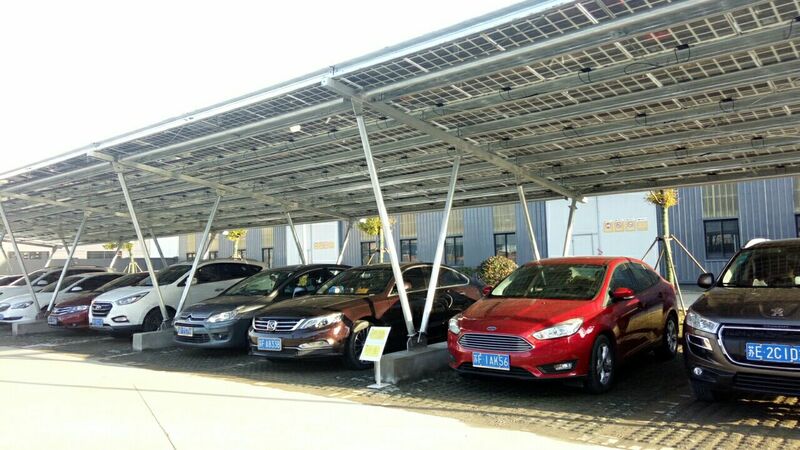 Location: No.1199 Fazhan Ave., Haimen Port New Area, Jiangsu 226156 P.R.China. This is only a small scale test of MPMC’s momentum in new energy R&D projects. 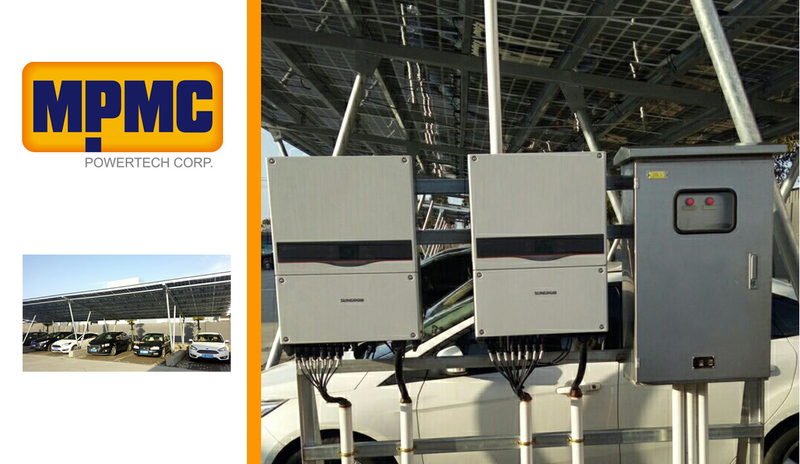 MPMC will more focus on "Energy" than "Power", constantly expanding the territory of new energy R&D.